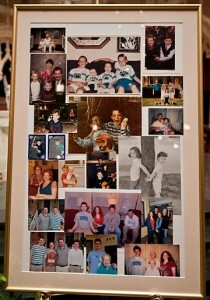 We are honored to share the following, at the request of Dave Vann and his family, via a family friend. 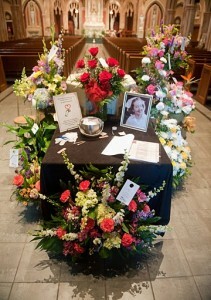 Remembering the Life of Theresa Anne Jones Vann, RN, MSN, (1928-2012). 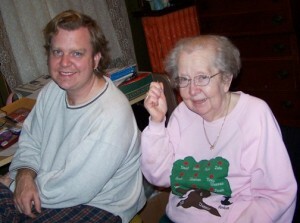 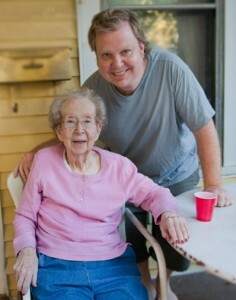 Theresa Anne Jones Vann, mother of Phish photographer Dave Vann, passed away peacefully on June 25, 2012, at St. John’s Hospital in Springfield, IL, after a long battle with Parkinson’s disease at the age of 83. 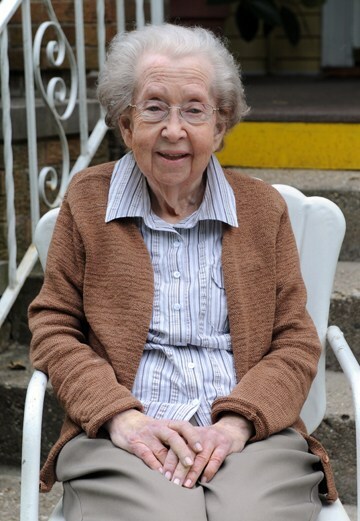 Theresa Vann was a loving wife, mother and grandmother who also loved her profession and touched many lives of new mothers and their newborns, associates and the students she treasured during her professional career at St. John’s Hospital and at the College of Nursing. 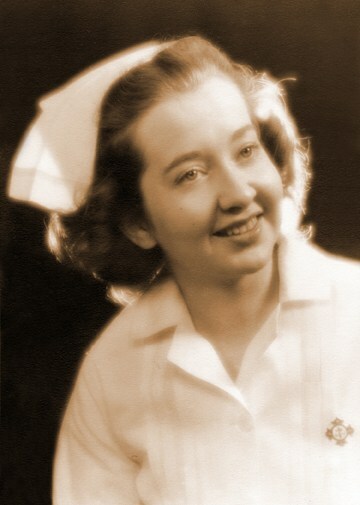 Theresa was a nurse in maternity at St. John’s from 1949-1967 and continued at the College of Nursing from 1967 until 2002, where she retired as Assistant Professor in Parent Child Nursing. 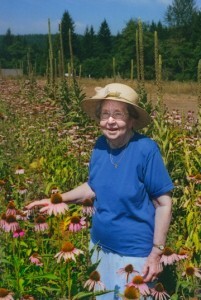 After her retirement, she continued to volunteer at Saints as a Samaritan and on the Alumni committees. 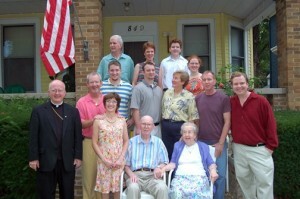 St. John’s Alumni Association honored Mrs. Vann with the 2011 Distinguished Alumni Award, and she was celebrated throughout the year at the College with numerous events for her years as a role model, beloved instructor and mentor. They even set up a scholarship in her honor before she passed away to help aspiring nursing students who wanted to attend the College of Nursing but required financial assistance. 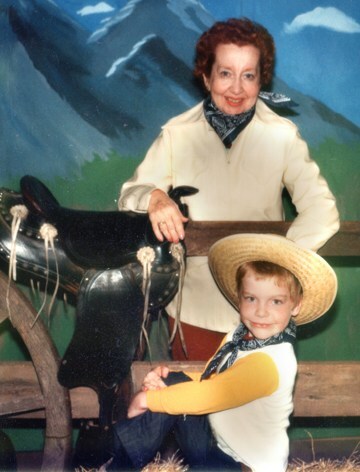 Theresa spent her life building relationships, laughing and loving, and maintaining lifelong friendships with hundreds of friends —characteristics that continue to shine brightly through her son, our phriend and brother, Dave Vann. 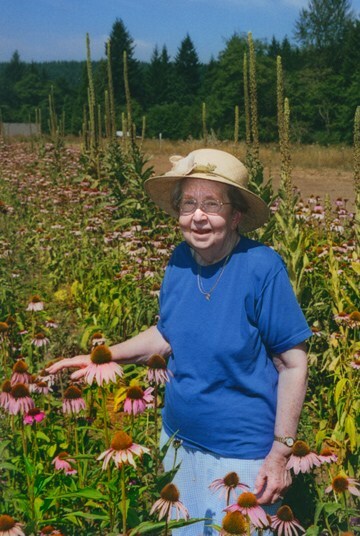 The overwhelming support that came from the Springfield community following Theresa Vann’s death, and from friends and family who traveled great distances on short notice for the wake and funeral, was very comforting for the family. 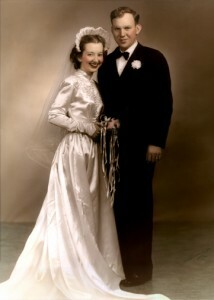 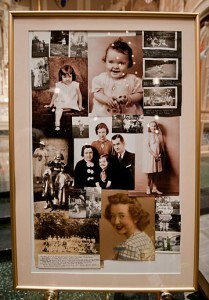 More than 1500 people paid tribute by attending Theresa’s memorial service at Blessed Sacrament Church, where Dave’s parents were married on April 15, 1950. Guests waited in line for hours to pay respect to the Vann family and told stories about how much Theresa Vann had meant to them. 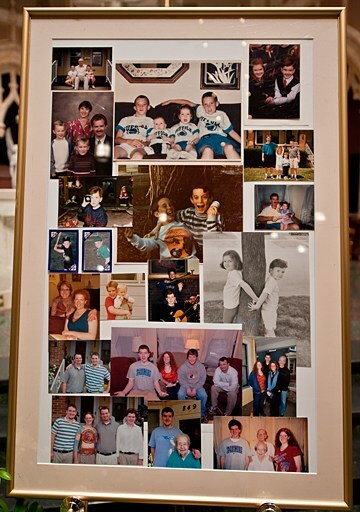 With the help of his family, Dave organized and put together seven memorial photo boards that were displayed during the wake and funeral mass. 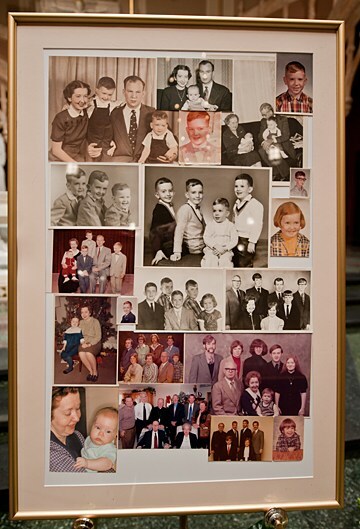 He said it was an intense and cathartic process going through his family’s massive photo archives in the days leading up to his mom’s wake, while putting together the photographic tribute. 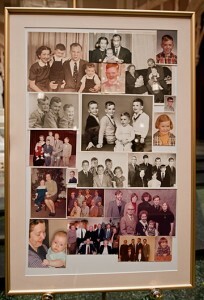 Dave came by his interest in photography naturally, through his mom who was always taking candids while he was growing up and putting together photo albums. Dave’s grandfather, Leslie Jones, was also a great photographer. 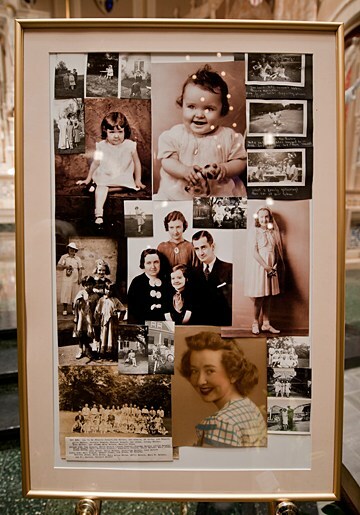 He took many amazing photos of Dave’s mom and family throughout the years — especially when his older siblings and cousins were growing up in Springfield — which were also included in the tribute. 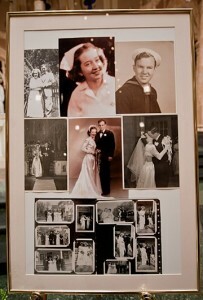 The memory boards were broken down into many periods of Theresa’s life, including early life, marriage, kids and grandkids, family reunions, as well as his mother’s professional life and career. 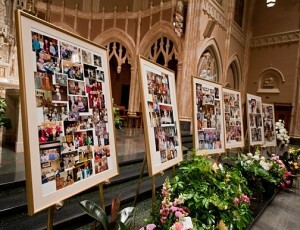 The photo boards got a powerful response as people viewed them. 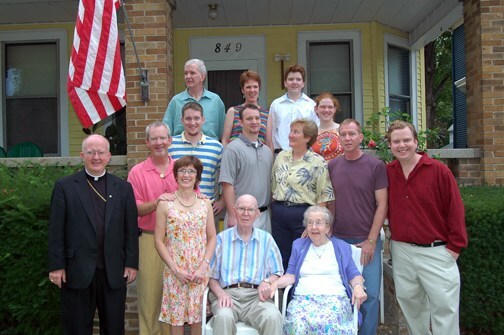 Theresa is survived by her husband Bill and by her children, Bishop Kevin Vann of Ft. Worth, TX; Dennis (wife Claudia) of St. Paul, MN; Les (wife Shannon), of Cincinnati, OH; Gerry (partner David Pearson), of Boston; Mary Therese (M.T. 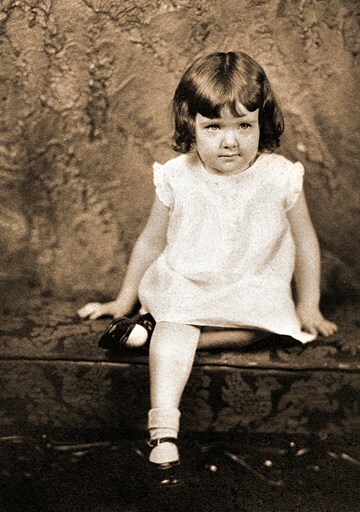 ), of Springfield; and Dave, of San Francisco, and by her four grandchildren, Kyle, John (wife Dawn), Barrett, and William. 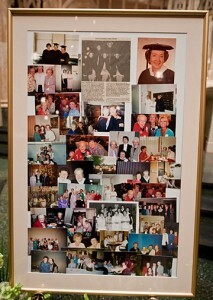 She is lovingly remembered by many cousins, nieces, nephews, former students and close friends. 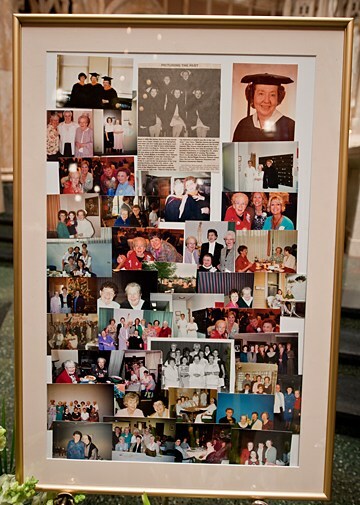 Memorial contributions to honor Mrs. Vann’s legacy may be directed to the Theresa Vann Memorial Scholarship Fund, at St. John’s College of Nursing. Please make donations in care of Friends of St. John’s Hospital, 800 E. Carpenter Street, Springfield, IL, 62769. The following is an article about the life, career and death of Mrs. Vann that ran in the Springfield paper, the State Journal Register, the week of her funeral: http://www.sj-r.com/top-stories/x1762347195/Dave-Bakke-Life-sometimes-goes-full-circle?